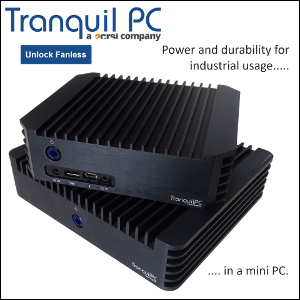 ZOTAC PC Partner is launching more fanless ZBOX, this time Freescale-powered. 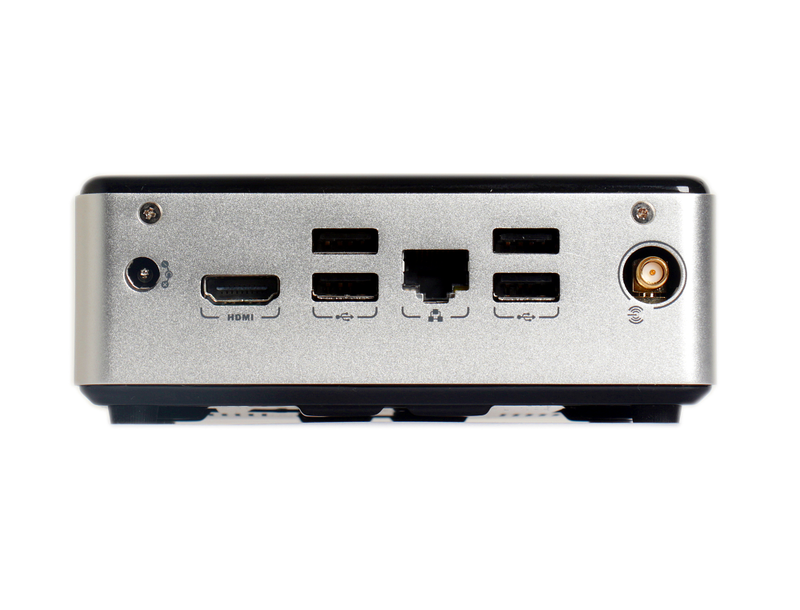 The D518 features a 1GHz quad-core i.MX 6Quad, Vivante 3D GPU, 1GB RAM, 8GB of eMMC storage, a 2.5" SSD bay, four USB 2.0, HDMI, and an Ethernet port. The irony is that the D518 ships with Intel Centrino Advanced-N Wi-Fi. 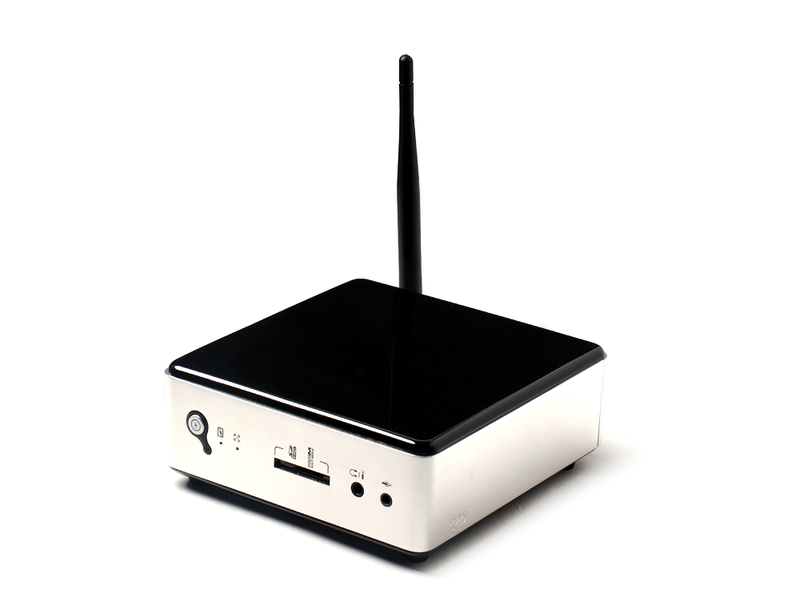 The 127×127×45mm mini PC will be available with Android 4.3 for about $190 in September. 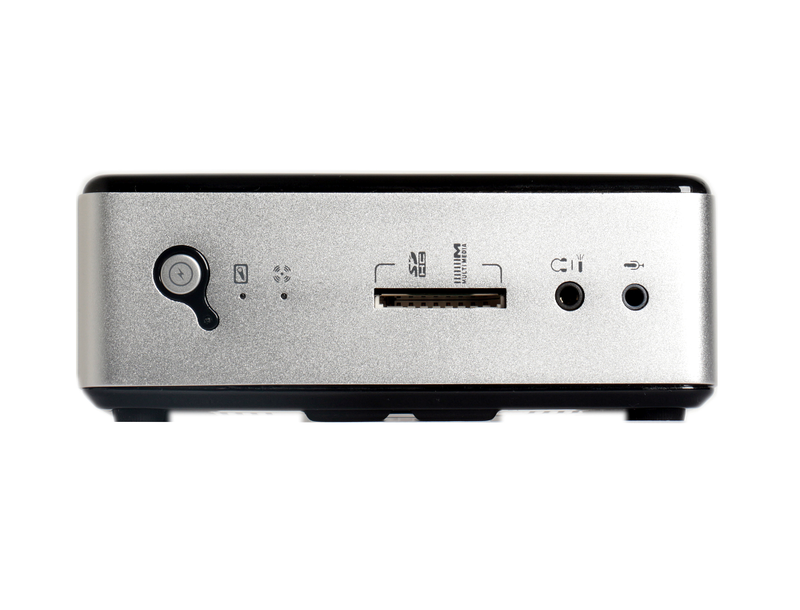 Update: ZOTAC France tells us that these units will not be sold under the ZOTAC brand. 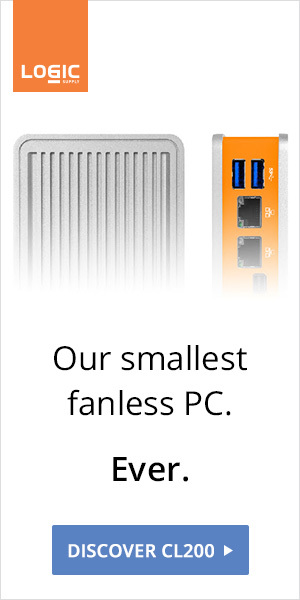 PC Partner owns ZOTAC though.